Brilliant photos in just one click! 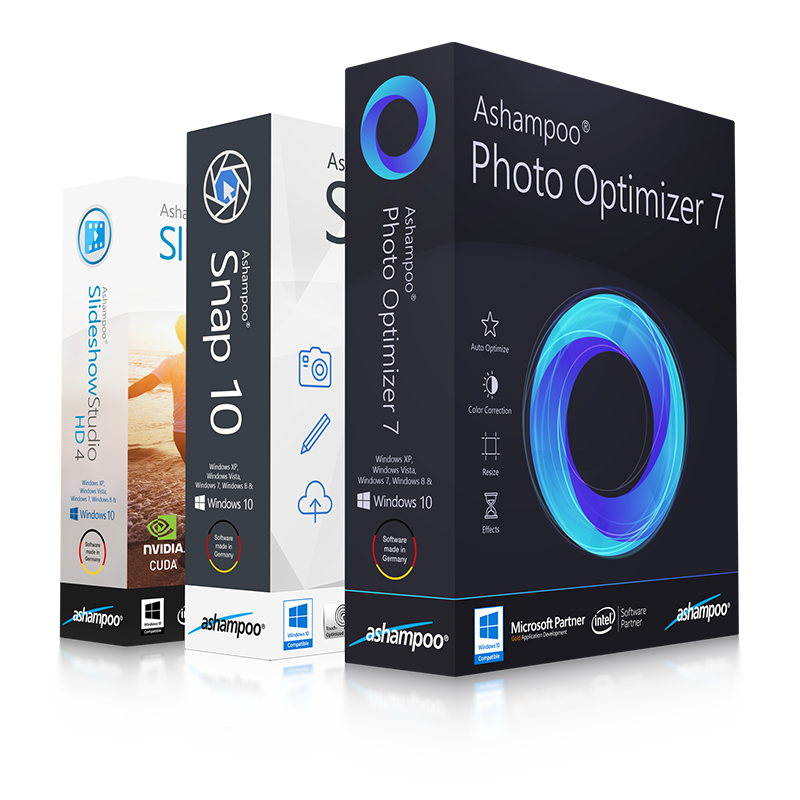 Ashampoo® Photo Optimizer 7 revitalizes your photos at the click of a button! 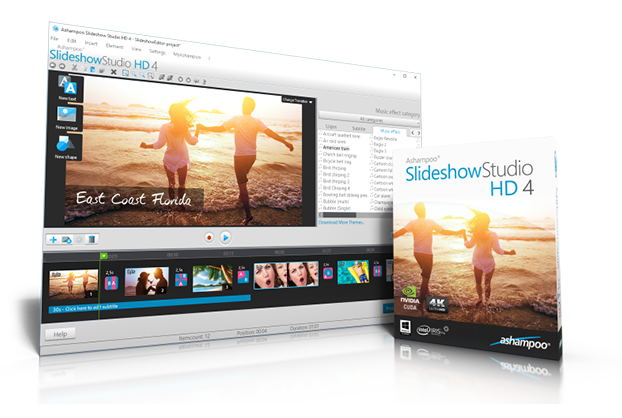 Optimize colors and contrasts for single photos or entire collections in just a few clicks. 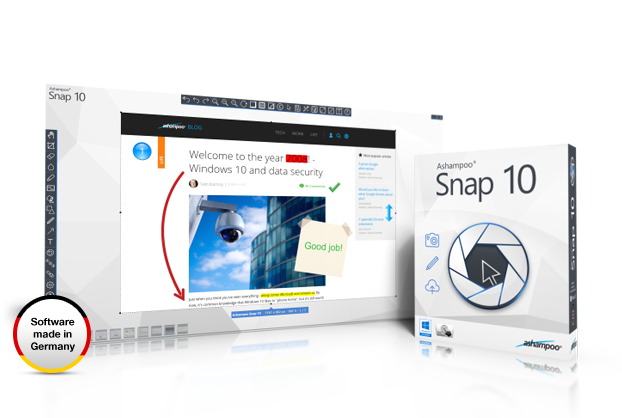 The program analyzes photos in depth and automatically eliminates visual defects. 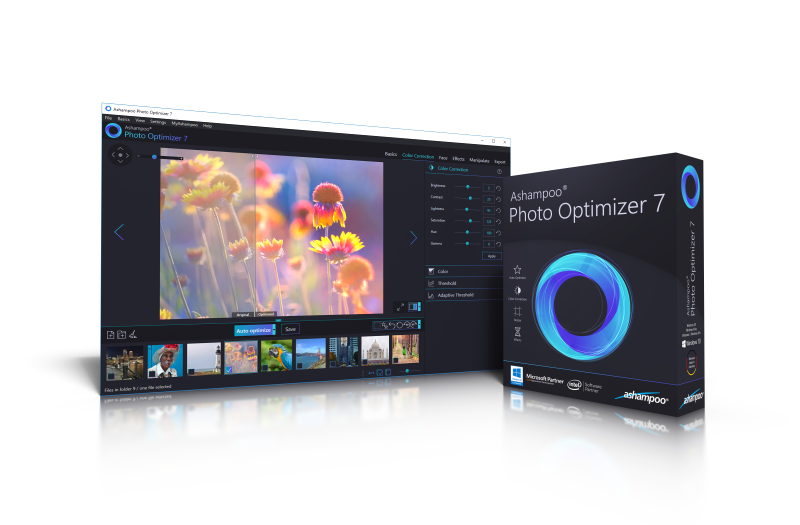 There's also room for fine-tuning: straighten slanted image horizons, watermark your images or apply various artistic effects. 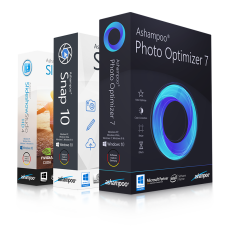 Minor blemishes like red eyes, skin imperfections or stains are also easily removable and the easy to use interface saves you time and nerves on your way to stunning results!